In this work, a detailed numerical investigation has been carried out to study the forced convection heat transfer from an inclined elliptic cylinder of a fixed aspect ratio of 0.5 immersed in a streaming water-based Al2O3 nanofluid using the two-phase Buongiorno’s model. 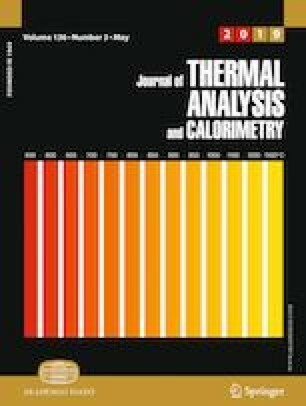 In particular, this study presents extensive numerical results on how the cylinder inclination angle, nanoparticle volume fraction and its size are going to influence the local flow, temperature and nanoparticle concentration fields in the vicinity of the cylinder surface as well as the gross engineering parameters like the drag coefficient and Nusselt number over the following ranges of conditions as: Reynolds number, \(0.01 \le Re \le 40\); cylinder inclination angle, \(0 \le \lambda \le 90\); nanoparticle volume fraction, \(0 \le \phi \le 0.06\) and two nanoparticle sizes (dnp), namely 30 nm and 60 nm. It has been found that both the Nusselt number and drag force increase with \(\phi\), but decrease with dnp under otherwise identical conditions. On the other hand, at a particular value of Re, \(\phi\) and dnp, the value of the average Nusselt number increases with the increasing values of \(\lambda\), whereas the value of the drag coefficient decreases. Finally, from an application standpoint, a simple analytical formula for the average Nusselt number is provided as a function of Re, \(\phi\) and \(\lambda\) which will facilitate the interpolation of the present results for the intermediate values of these governing parameters.